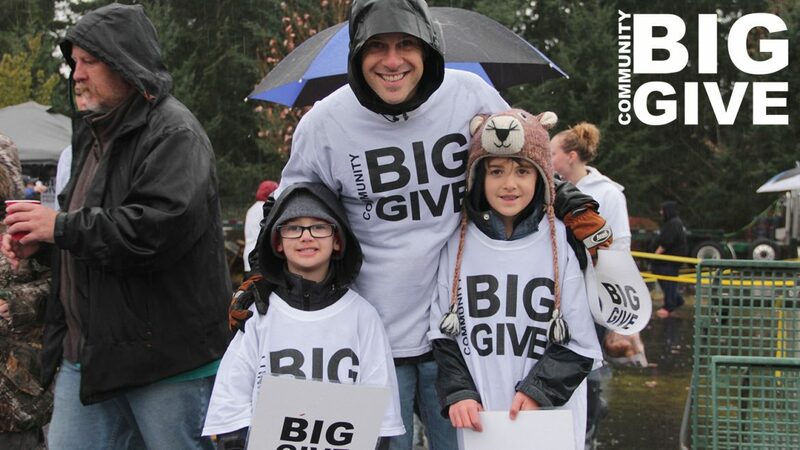 It’s that time of year to lock in our sponsors for the 2016 Community Big Give. 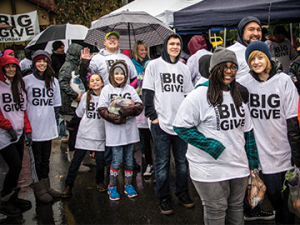 We are working hard trying to lock in sponsorships for Bonney Lake and Sumner families to receive meals this year. Every meal costs somewhere between $25-$30 depending on the sales that we can take advantage of this year. That means we need to raise $30,000 to be able to ensure we have enough to pay for all of our meals. 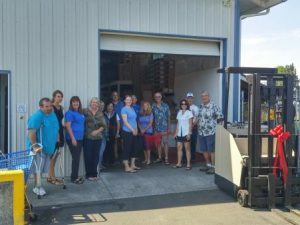 All food that does not get distributed to families goes to the local food banks that are partnered with the Community Big Give. We have had a dream for a few years that we would raise enough money that we could not only feed the families who receive meals at Thanksgiving, but supply the meals for the food banks to do Christmas meals as well. Imagine your family or company being a part of a moment like this within the community. Truly amazing. 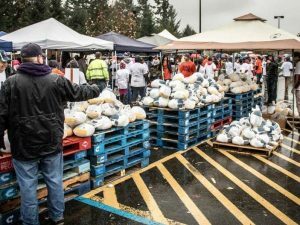 We also have a dream of supplying meals for communities like Buckley, Enumclaw and Orting in the coming years. Bonney Lake and Sumner Big Give’s are just the beginning. We hope you would like to be a part of this dream and encourage the companies you know to be a part of this year’s sponsors. READ MORE HERE about sponsorship benefits.